At the heart of all brand-building and marketing is the absolute necessity to tell compelling stories that will resonate with your consumers -- and people across the globe. During this session, you’ll have the chance to learn about how to develop the most powerful narratives for your work, including how to actually change culture and consumer perception. 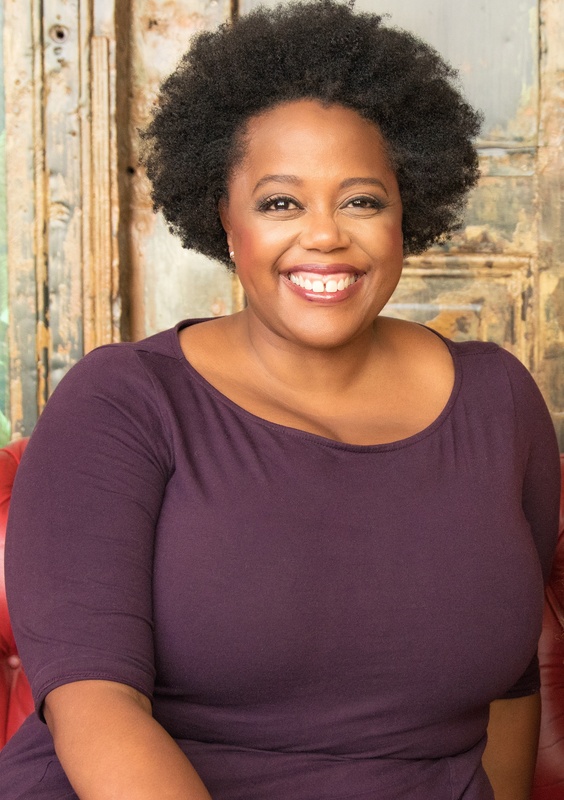 Pop Culture Collaborative Executive Director Bridgit Antoinette Evans will also show you how to go beyond just diversity in your work, and to seek social justice and positive impact through media and communications, brand budding and marketing, storytelling, entertainment, Hollywood, and more! Bridgit Antoinette Evans is widely recognized as one of the foremost thought leaders in the culture change strategy field. A professional artist and strategist, she has dedicated her career to the relentless investigation of the potential of artists to drive cultural change in society. She helped create the vision for a new field in which creative and social justice leaders work together to create stories that shape the narratives, values, beliefs and behaviors that define American culture. In 2016, Bridgit was a Nathan Cummings Foundation Fellow, piloting Culture Changes Us, a coordinated learning system designed to accelerate the social justice sectors’ use of culture change strategy. For Unbound Philanthropy and Ford Foundation, she has led multi-year research and strategy design projects aimed at unearthing breakthrough narrative and engagement strategies for the immigrant rights and gender justice movements. She received her MFA from Columbia University and BA from Stanford University.